interpreted as subglacial melt-out till. Some probably supraglacial material occurs at the top. Hummocks consisting of diamicton are found, particularly along the eastern side of the valley. 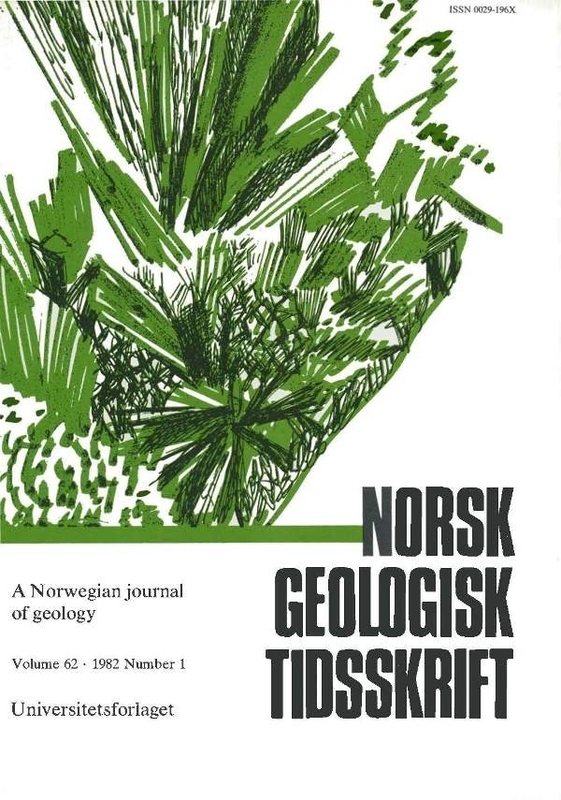 These are composed mainly of earlier deposited subglacial till, which was subsequently transported on to the surface of the valley ice from ice-free valley sides. Most of the till material in Åstadalen is therefore believed to originale from basally transported glacial debris.